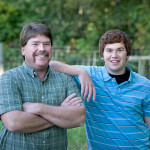 The Butts and Seidel families not only share a passion for farming, but they also have worked to permanently preserve farmland in Huron County. Both families recently worked with Western Reserve Land Conservancy to preserve additional farmland by donating agricultural easements on their properties. The voluntary easements restrict the ability to develop a particular property, thereby keeping it available for agricultural production. Easements are permanent and run with the land. 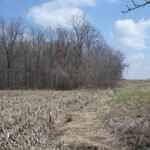 Scott and Kathy Butts most recently granted an agricultural easement in Hartland Township on a 47-acre parcel adjacent to 173-acres the couple preserved with the help of the Land Conservancy in 2014. 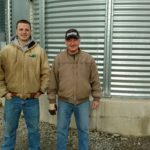 The properties produce various rotations of soybeans, corn and wheat as part of the Butts’ grain farm operation that spans both Huron and Lorain counties. The family began working with the Land Conservancy in 2013 and has preserved 800 acres to date. The Seidel Maple Lawn Farm LLC most recently granted an agricultural easement in Greenwich Township, on a 65-acre parcel containing mostly active agricultural land, as well a tributary to the Vermillion River. 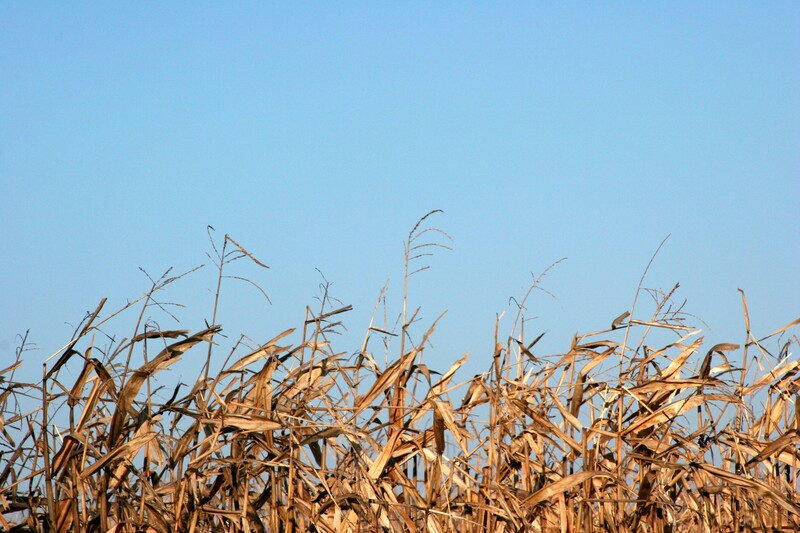 The farmland is part of the Seidel’s diversified farm operation which produces various row crops as well as hogs, beef cattle and broiler chickens. The multi-generational farm family began working the Land Conservancy in 2010 by preserving 200 acres through the Ohio Department of Agriculture’s Agricultural Easement Purchase Program; they plan to preserve additional acreage in 2016. Congress recently approved the permanence of enhanced conservation easement tax incentives for those who preserve land with a conservation or agricultural easement; the enhanced incentive raises the deduction a donor can take for donating a voluntary conservation agreement from 30 percent of his or her income in any year to 50 percent; allows farmers and ranchers to deduct up to 100 percent of their income; and increases the number of years over which a donor can carry forward remainder amounts of the tax deductions for up to 15 years. 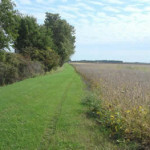 The conservation easement on this property adds to the significant land conservation efforts in Huron County, where the Land Conservancy has permanently preserved over 5,500 acres with several landowners. Those interested in granting conservation easements on their properties are encouraged to contact McDowell at 440-528-4150 or amcdowell@wrlandconservancy.org.